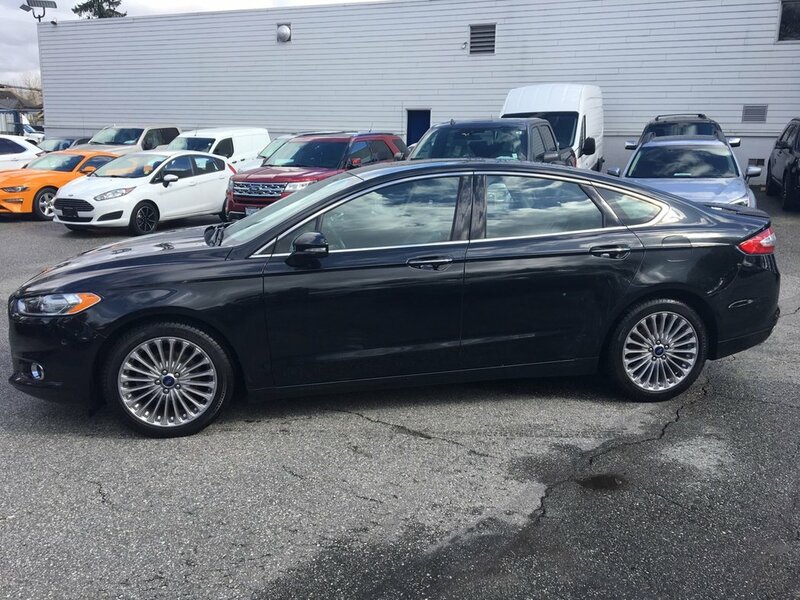 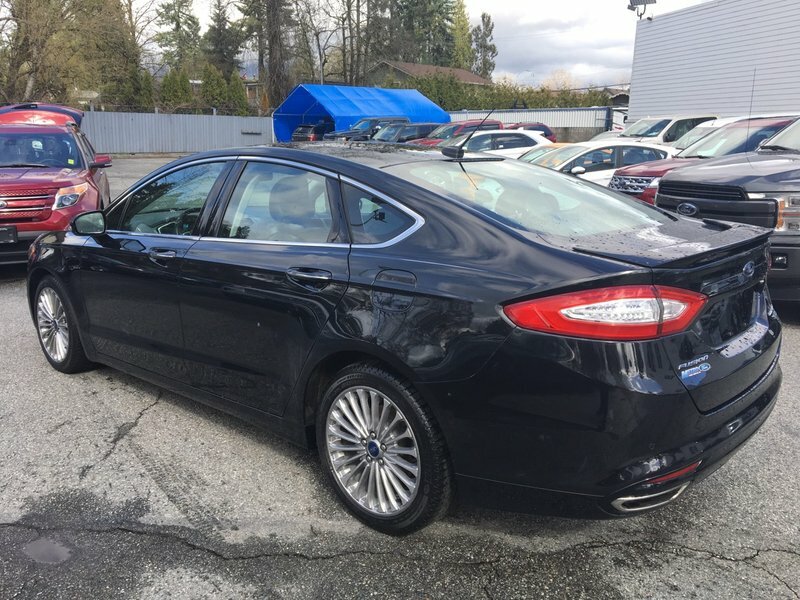 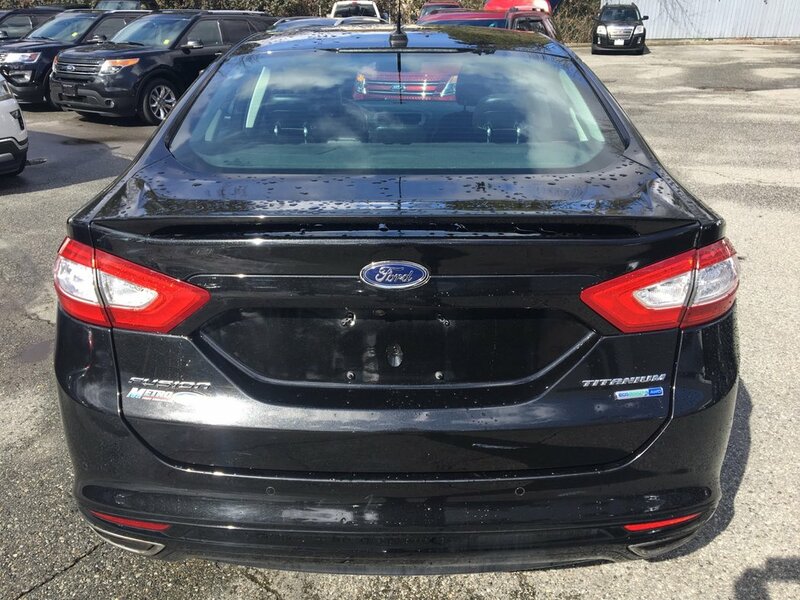 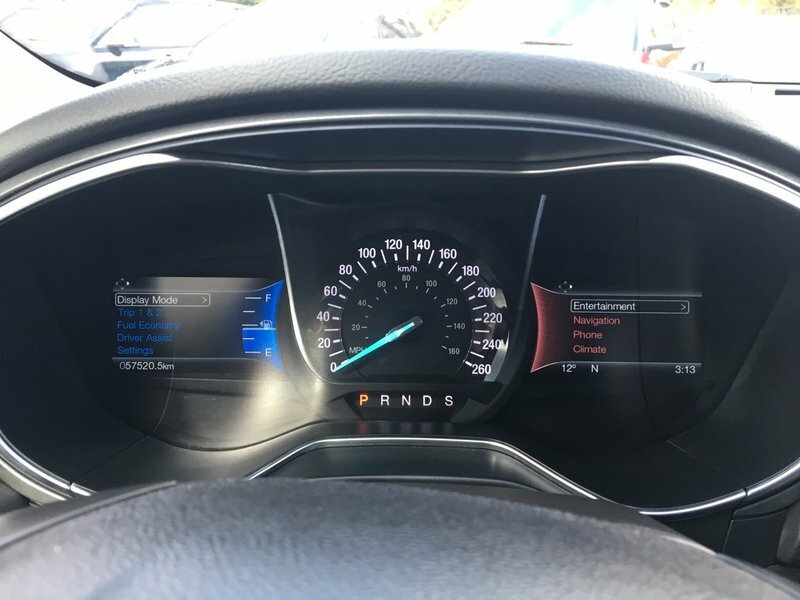 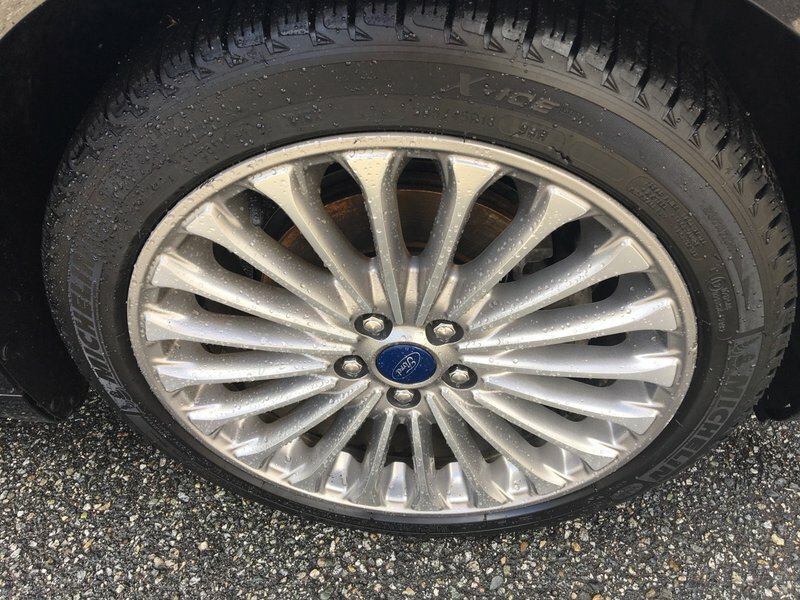 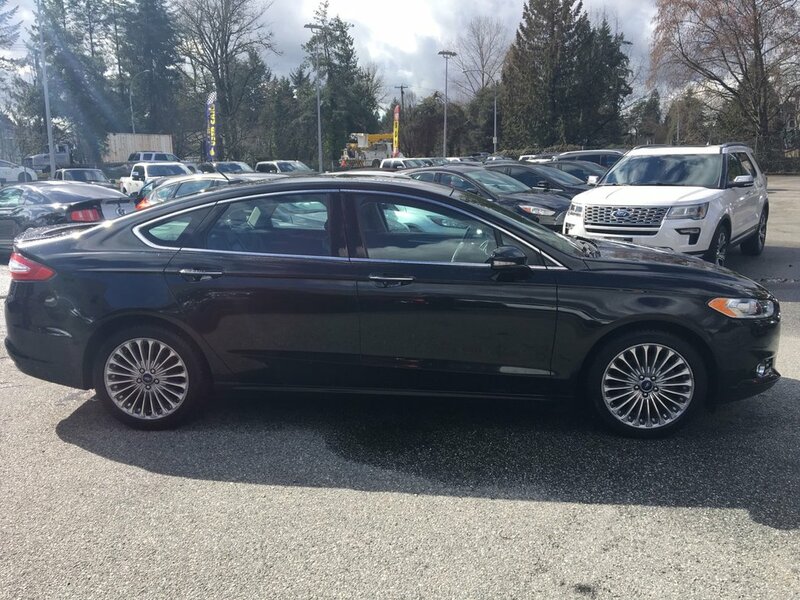 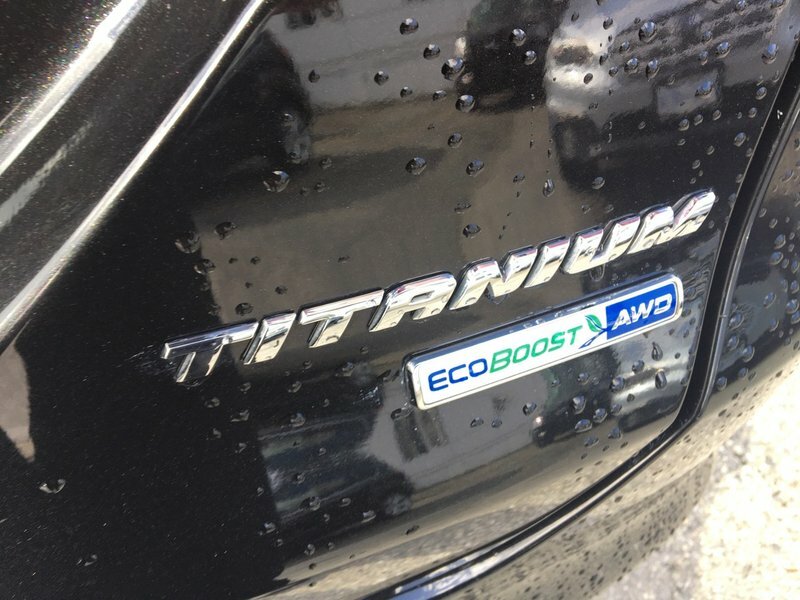 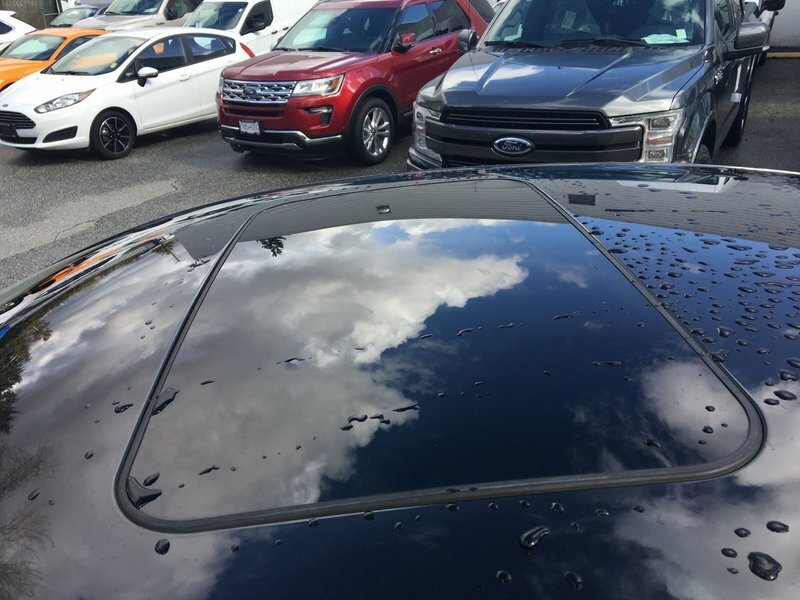 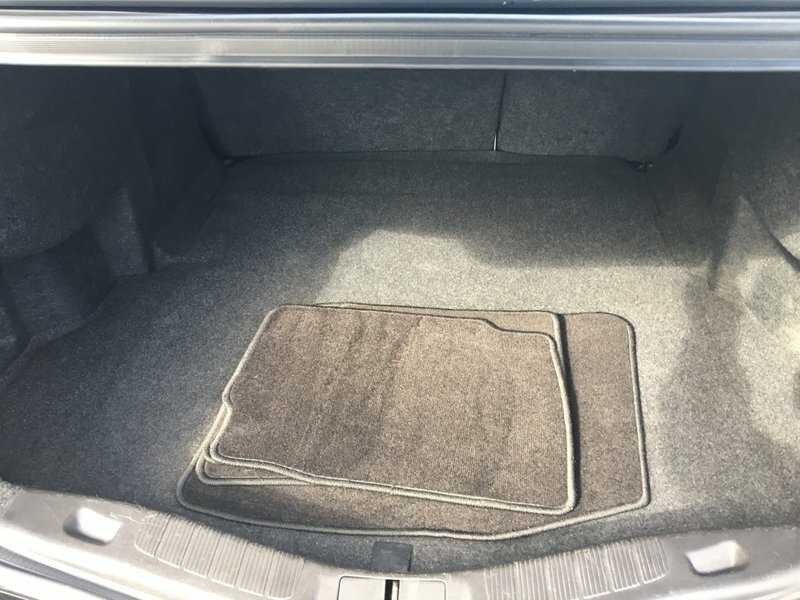 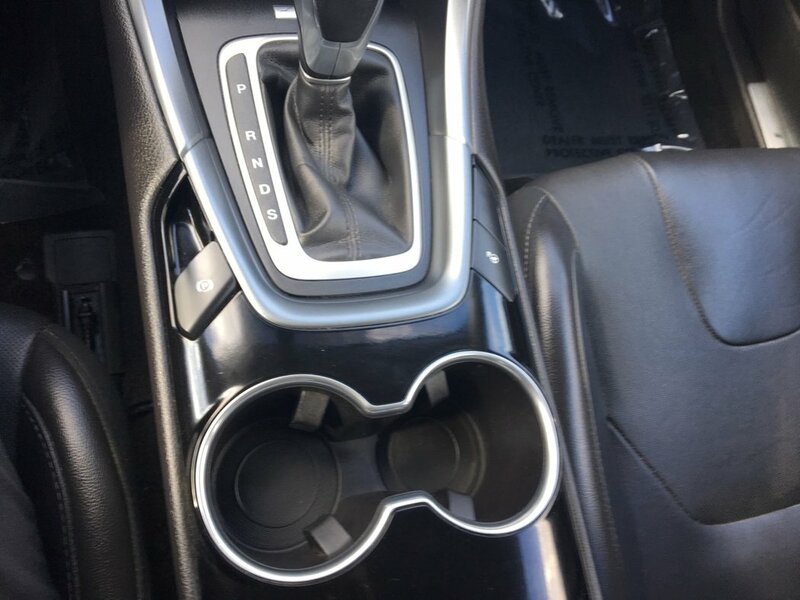 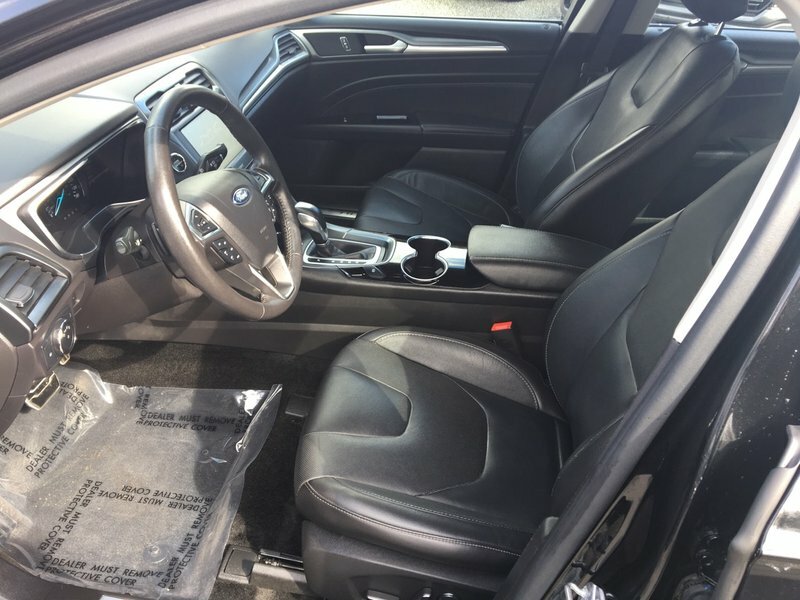 A very low mileage Fusion Titanium with NO ACCIDENTS and never registered outside of British Columbia. 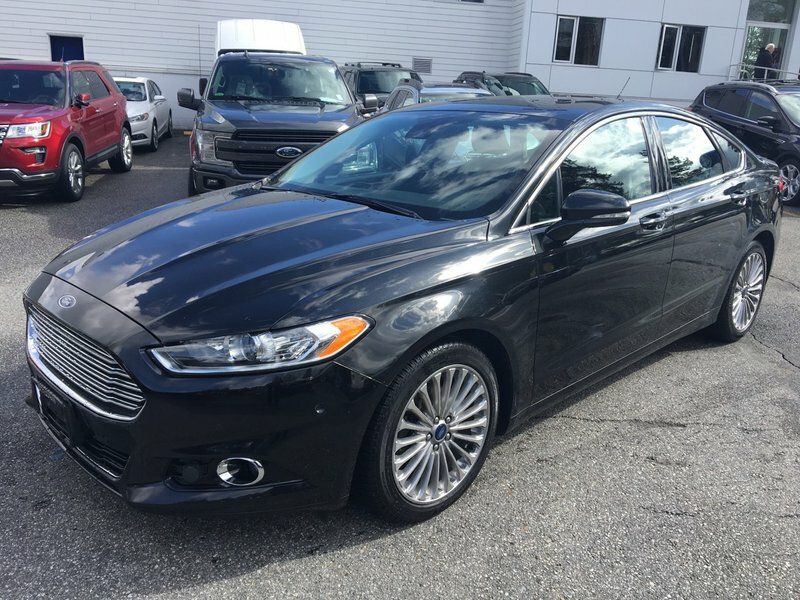 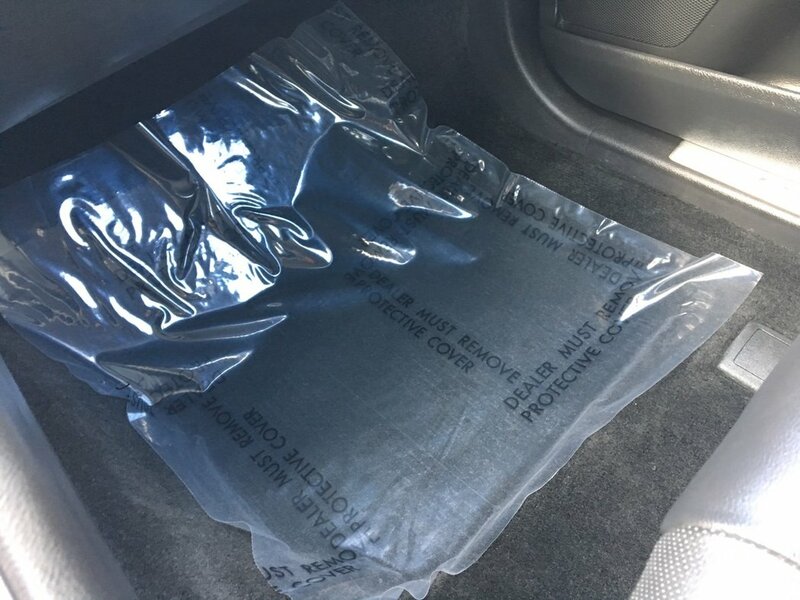 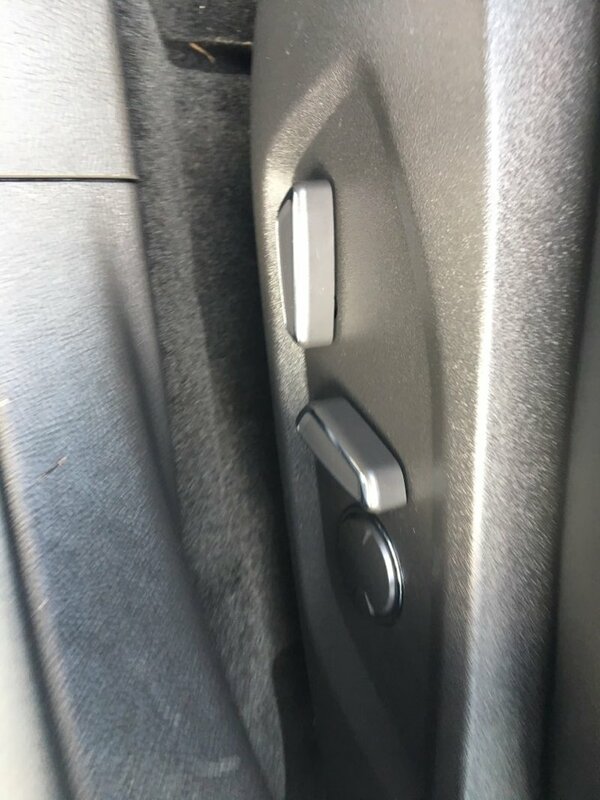 This beautiful 4 door sedan is equipped with daytime running lights, fog lamps, solar tinted glass, keyless entry with keypad, power heated mirrors with memory, ambient lighting, heated front seats, power driver's seat with lumbar support, SiriusXM radio with a FREE 3 month trial subscription, SONY branded audio system, SYNC with voice activation, cruise control, engine block heater, intelligent access with push button ignition, MyFord touch, reverse camera system, reverse sensing and remote vehicle start. 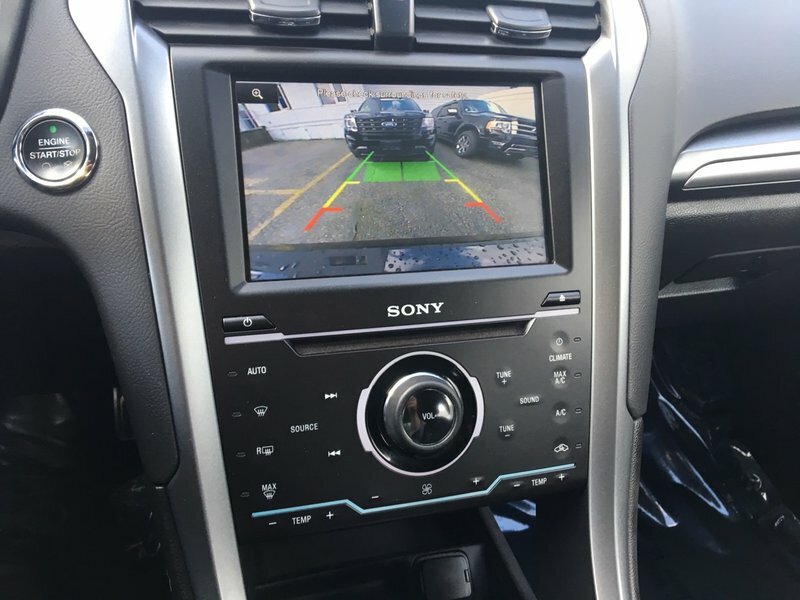 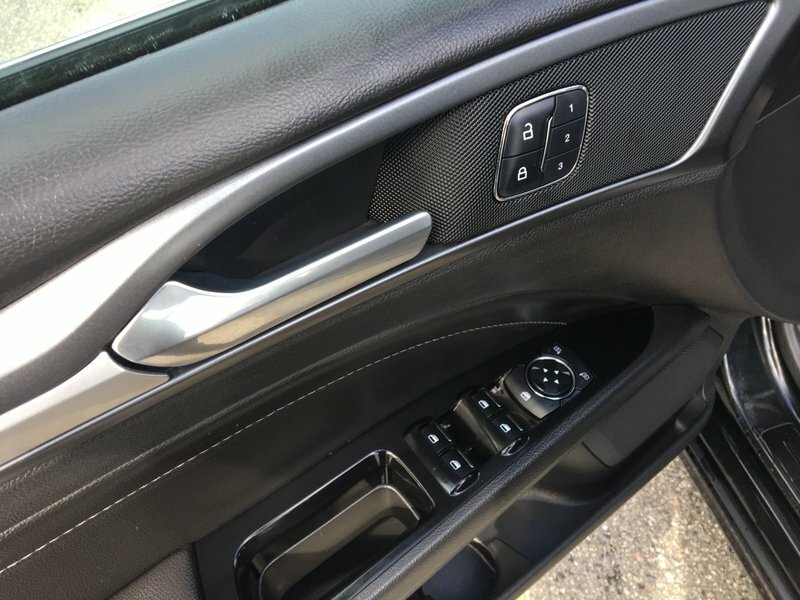 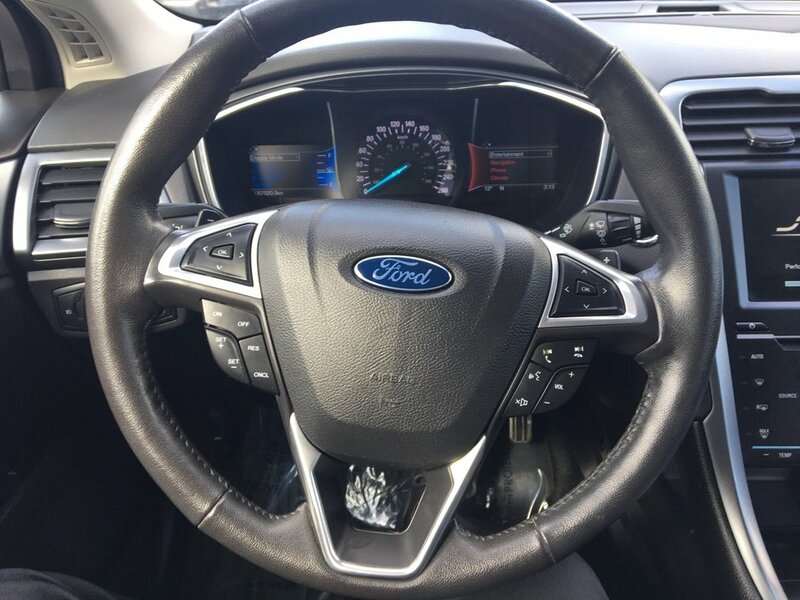 Additional luxury features include active park assist, lane keeping system and blind spot monitoring. 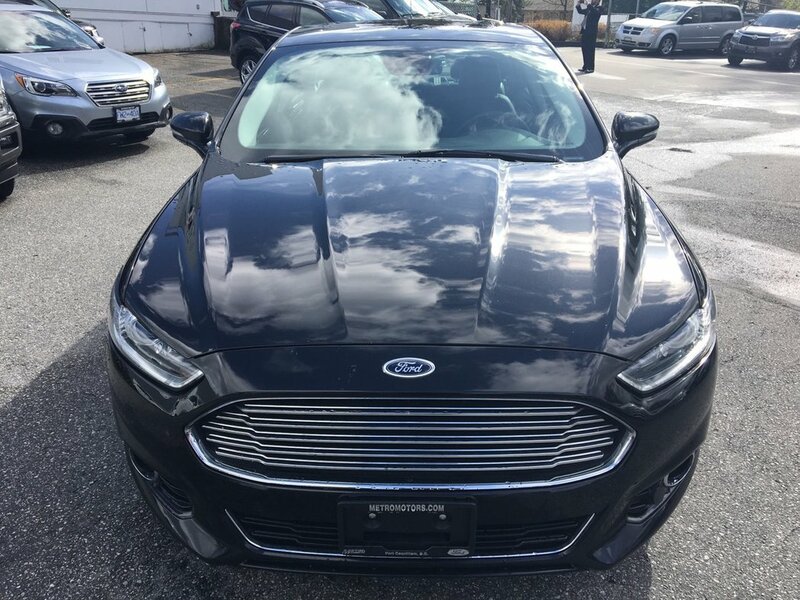 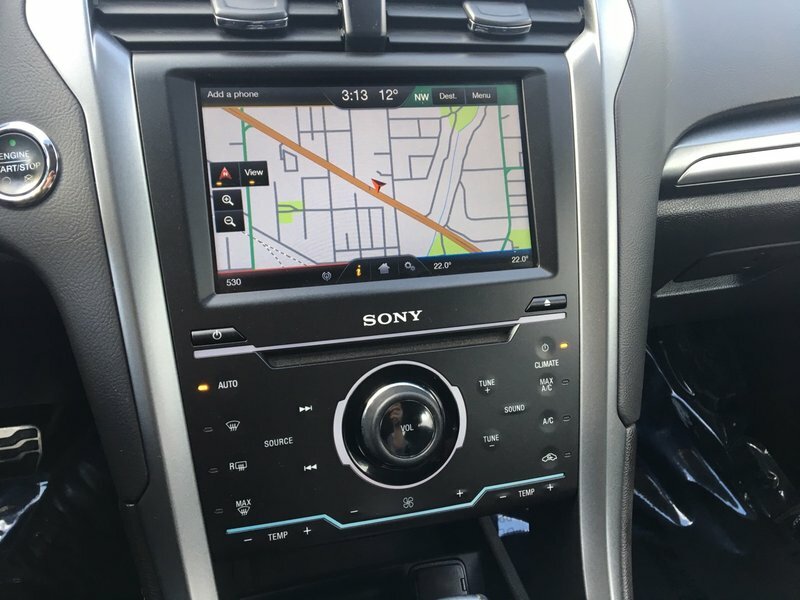 Powered by a 2.0L engine and 6-speed automatic transmission the Ford Fusion is the perfect combination of comfort, convenience and performance boasting an impressive 10.8L/100km in the city and 7.5L/100km on the highway. 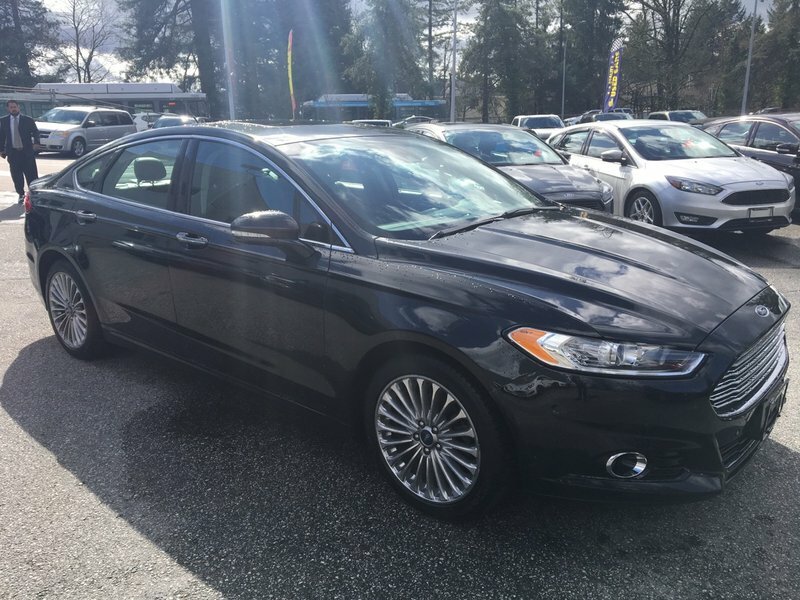 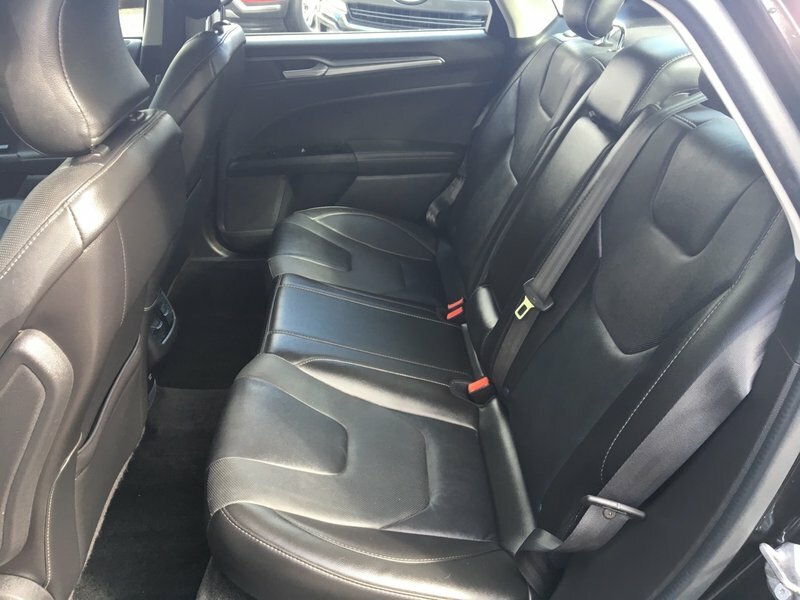 Stop in today and see for youself just how comfortable this sedan is to drive. 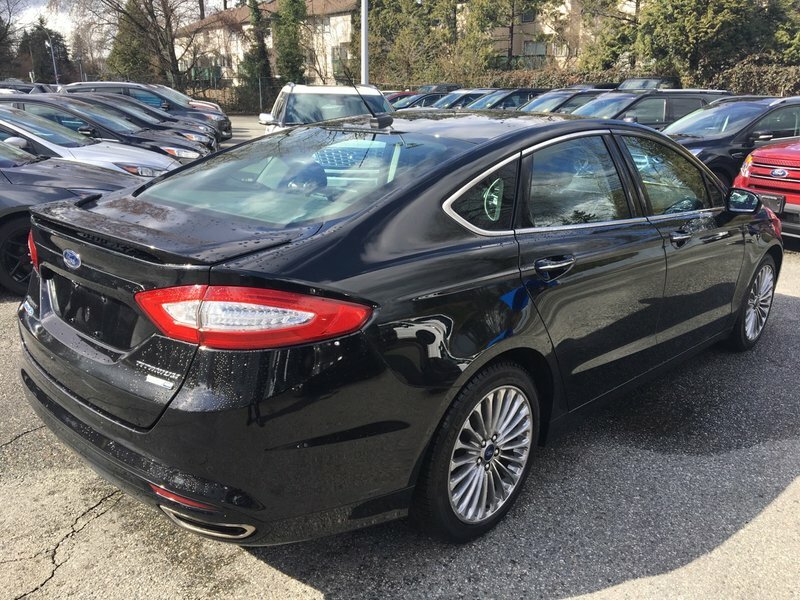 Financing is available and can be arranged in under an hour!